The Annex apartments are newly refurbished in a modern style and offer the independent traveller a conveniently located base within easy reach of both the beach and the town centre. 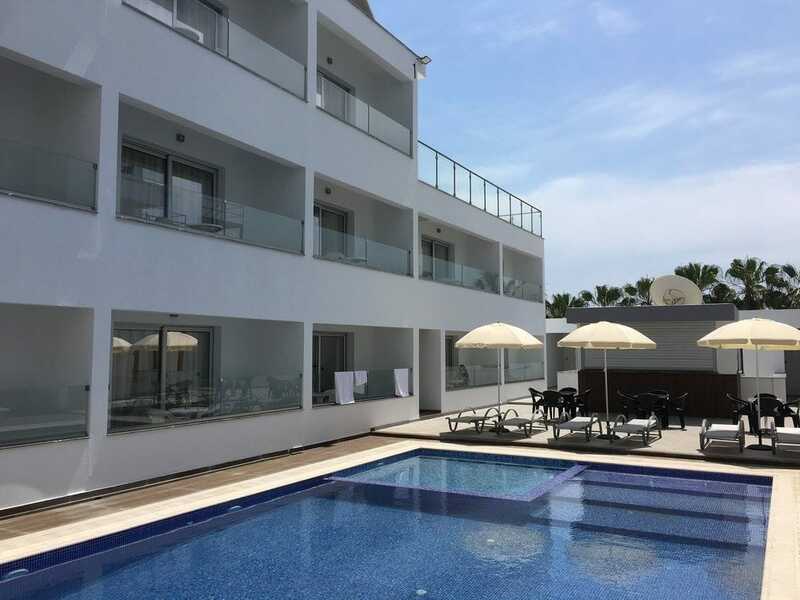 The bars and clubs at the heart of Ayia Napa town are less than 5 minutes walk away and the pretty harbour and the long sweeping beach are also less than 5 minutes walk away. Supermarkets, shops and restaurants are located in the immediate area. ​The Annex apartments also offers a small pool area.